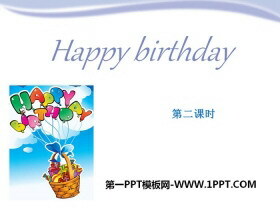 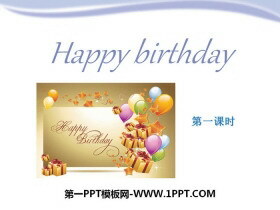 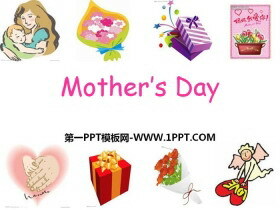 《Mothers Day》PPT 第一部分内容：新课导入 English name:Linda Favourite colour: Family member:father, mother, husband, baby and I ... ... ... 《Mothers Day》PPT，第二部分内容：Listen and choose 1.What is Jacky g..
《A day on the farm》PPT 第一部分内容：Sing and answer What can you hear on his farm? 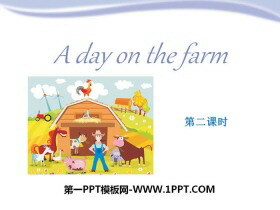 Look and say Animals on the farm What can you see on his farm? 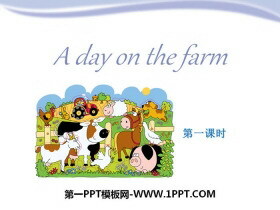 I can see two cows. 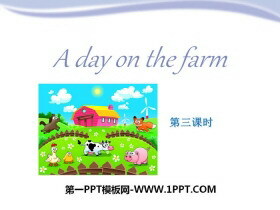 ... ... ... 《A day on the farm》PPT，第..
《Hobbies》PPT下载 第一部分内容：Look and say skate swim sing paint read dance Look and spell read reading skate skating paint painting sing singing dance dancing swim swimming ... ... ... 《Hobbies》PPT，第二..
《Hobbies》PPT课件 第一部分内容：Look and spell reading read skating skate painting paint singing sing dancing dance swimming swim ... ... ... 《Hobbies》PPT，第二部分内容：Read and write 1. 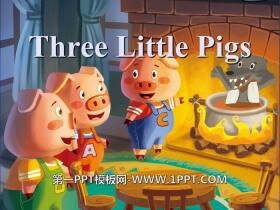 I am Peter. 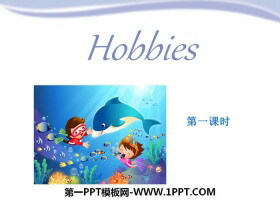 I like ..
《Hobbies》PPT 第一部分内容：Think and answer Can you paint? 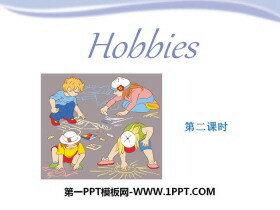 Can you draw? 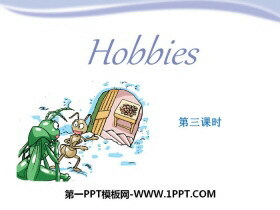 skate swim sing paint read dance ... ... ... 《Hobbies》PPT，第二部分内容：Read and chant Read, read, I can read. 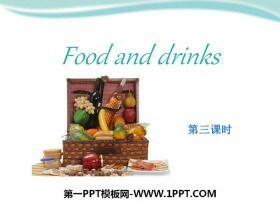 I can read a little b..